The process that cuts the upper portion of existing concrete to an even, flat plane is known as concrete slab sawing. This technique is used to level damaged pavement, provide control joints or lay underground wires and pipes. When it comes to slab on grade, structural decks, roadways and any other horizontal surface our slab saws do the job. Slab saws are powered by gas, diesel, electric and hydraulic. 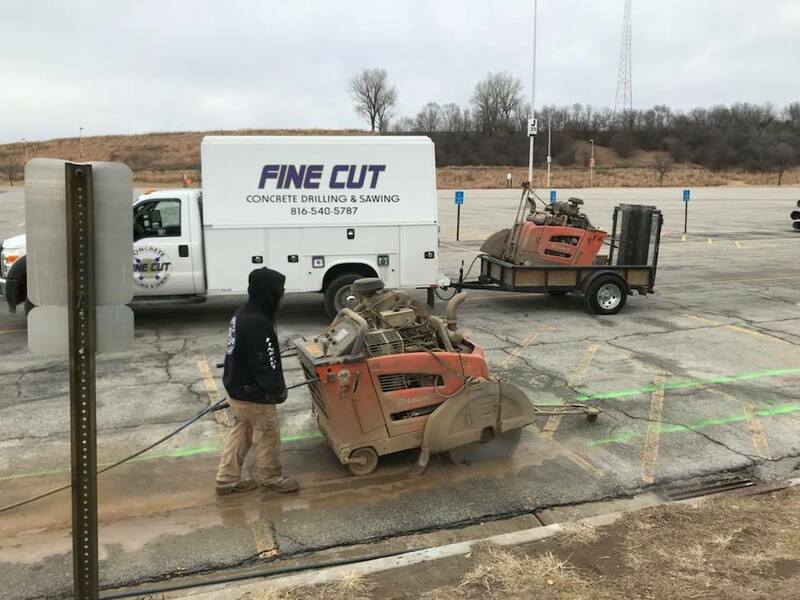 Our trained operators are equipped to cut through concrete, structural concrete, stone, brick, cinder block and asphalt. Contact us today for all your Concrete Slab Sawing needs and more. 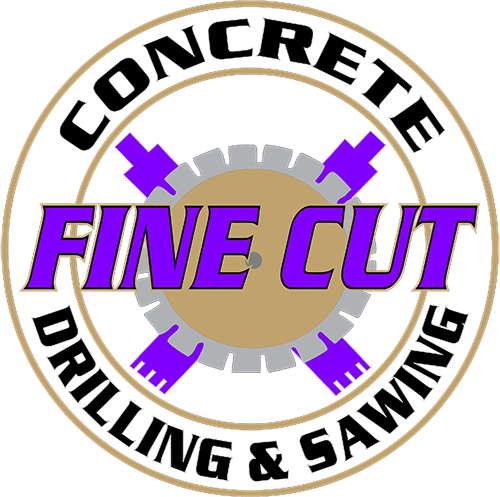 Fine Cut Concrete Drilling and Sawing, LLC provides these services Concrete Wire Sawing, Concrete Slab Sawing, Concrete Core Drilling, Concrete Wall Sawing, Concrete Hand Sawing and Concrete Chain Sawing. They are also members of the Concrete Sawing & Drilling Association (CSDA).